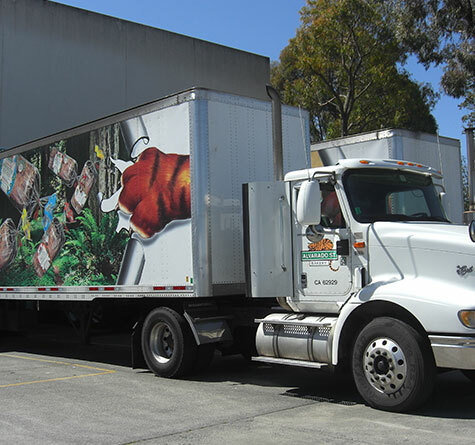 School’s almost in session, and with it, another year of school lunches. If you pack your kids’ lunch, it can be frustrating when they get too picky. All parents want their little students to start the year off right — focusing in class, playing hard at recess, with enough left over for homework and family time. Whole grains and wholesome foods are the perfect fuel for busy kids, but how do you convince a picky eater to try something new? At Alvarado Street, kids have been a regular part of everything we’ve done. As a co-op with a tight-knit community full of good people, we’ve not only worked together, we’ve raised our families together. And when you raise your kids around this kind of bread, you learn a thing or two about how to help your kids make healthy choices, and how to get them to love the things you love. 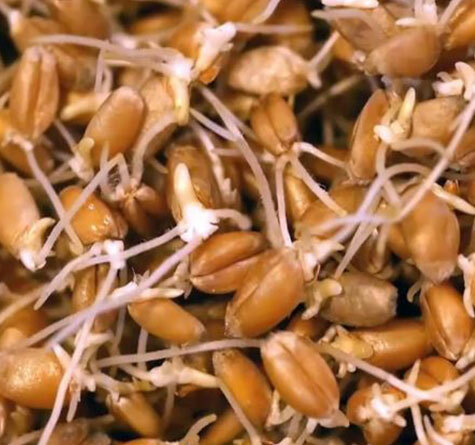 So we thought it may be helpful to hear from some of the parents here at the bakery who are raising their kids on our sprouted grain bread — and offer some tips on how to ensure your kids will enjoy it just as much as we all do. 1. They eat what you eat. For most kids, doing what their parents do is just par for the course. If you eat junk, they’ll eat junk. 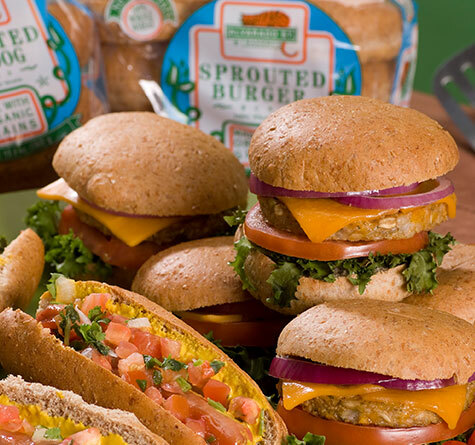 If seriously sprouted whole grain bread is the only option for bread, then they learn to naturally think of that as their bread, too. It’s not quite brainwashing… it’s just a smart reluctance to offer too many choices when you know children are kinda wired to choose the unhealthy options. 2. It’s okay to compromise. When your kids are ready, encourage them to help you make lunches. If you choose the bread but they choose how the sandwich is made, it can go a long way to helping them feel proud of the food they made, which, in turn, helps them feel a little more likely to eat it. We know, this one can be hard. 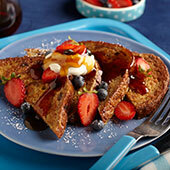 But a slice of beautiful whole-grain bread doesn’t have to just be for sandwiches. For your older kids who appreciate salads, you can crisp up some croutons out of a couple slices of Sonoma Sun. For kids who like something different, toast some California Style bread, cut it into small triangles, and send them off to school with hummus. Of course, we also have delicious wraps and tortillas, or bagels and pizza crusts, for a break from the daily loaf. 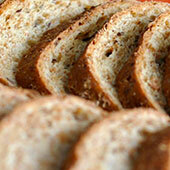 We get it: your kids may not want some of the seed-covered or more complex breads we make. 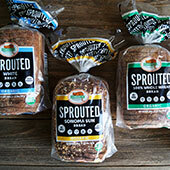 So if they’re new to sprouted breads, here are a couple worth starting them out on. A new, grown-up take on classic white bread, featuring unbleached flour and all the wholesome goodness of sprouted grains without the heavier flavors found in many of our breads. A no-brainer, the name says it all. Filled with all the nutrients growing kids need and none of the junk they don’t, this soft and slightly sweet bread has been a favorite of our kids for decades. 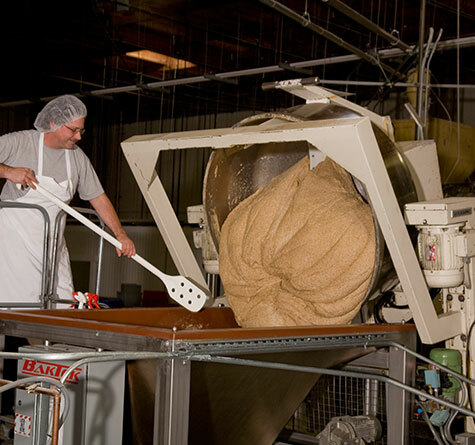 Our bakery's mission is to give superior service in providing the finest quality baked-goods to our valued customers nationwide by utilizing a worker-owned and managed cooperative business structure and to strive to use whole grain and organic ingredients whenever possible, to support sustainable agriculture practices and healthy living.